In Today's opinion column piece "Lawmaker labeling a badge of honor?" the editorial staff poses this statement: "The quickest way to empower the most conservative politicians is to have a liberal group play the extremist card against them." This statement comes from the Editorial folks once again reaching deep into their bag of rascally liberal non-profit groups to pull out something useful from the Southern Poverty Law Center (a group who no doubt has a greater influence over our town than The Chamber of Commerce I am sure...). The SPLC in a recent opinion column on their site under the sub-heading State Legislators for Legal Immigration & the Anti-Immigrant Movement entitled "The Legislators: The Dirty Dozen" (The Oklahoman didn't mention the name or location of the article, just asked us to have faith that it was out there somewhere) list Oklahoma reps Sally Kern, Charles Key and Randy Terrill. The Oklahoman states that they suspect these three will wear this labeling as a badge of honor. "...well thats what the Oklahoman does (paint me in a negative light) they are liberal paper, and they take a shot at me any time the get a chance to...they'll go after you any chance they get"
"...The SPLC tracks hate groups and speaks out against 'extremist' positions. It mentions the bombing of abortion clinics but not the terrorist attack on the Pentagon. 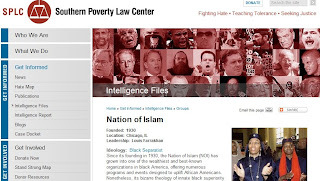 Recent utterings from SPLC spokesmen hint that conservatives such as Glenn Beck and U.S. Rep. Michele Bachman contribute to an atmosphere of hate but somehow leave out the Rev. 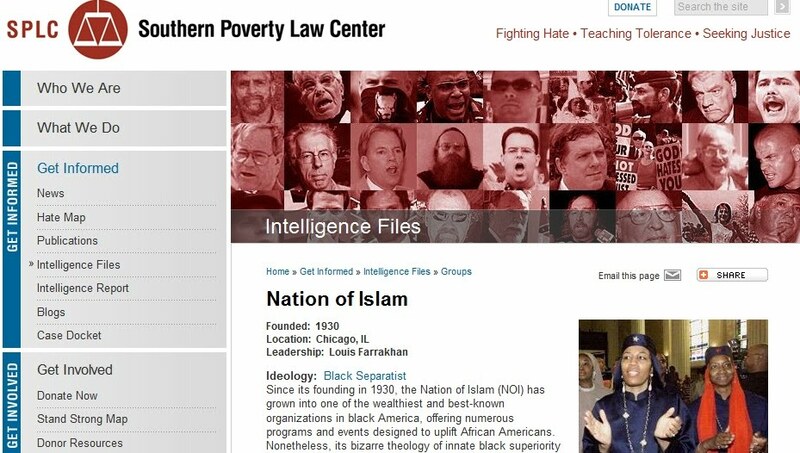 Louis Farrakhan's contribution." And in articles such as this recent one "Anti-Semitism Goes to School" they do mention the Pentagon attacks and how, yes, they were a bad thing! When you read on, you can tell that perhaps the editorial writers were concerned that they might be just typing stuff without doing any research or trying to make any real points, they bring teachers into the mix. In the spirit of my favorite Oklahoman/American Brandon Dutcher who makes $100k/yr to tweet about how Teachers make too much money, they tell us just how rotten these rascally folks can be when they c0nclude the article with "...And if opposition to a policy defines the policy's supporters as 'extremists,' does this apply to the thousands of public school teachers who supported a school funding measure last year that was opposed by 81 percent of the people?" I can only assume that the unbiased, non-extremist Editorial Staff at the alleged newspaper "The Oklahoman" will answer that question with a resounding YES! *Iraq War Documentarian Jason Coppola: "Comparing the editorial pages of the newspaper concerning protests, one thing becomes strikingly clear. According to the The Oklahoman, as soon as the Iraqi people gather together in the streets of Baghdad, Fallujah, and Mosul with tea bags dangling from their hats, their resistance against the occupation of their country will finally be understood. And newspapers, like The Oklahoman, will sympathize and be reminded of what it is like to fight empire, in solidarity with the Iraqi people...and their tea." Comparing coverage of Iraq War Protesters to that of the Tea Party participants. *Viewpoint: Economist Dean Baker on the Bailout Panic from 09-08. *Norman Finkelstein on Lebanon TV. A great series of articles on the topic. Very much worth reading them all. Take A Lobbyist To Work Day!